McCook was established in 1882 as the result of an agreement between the Burlington and Quincy Railroad Company and the Lincoln Land Company to form a new railroad center halfway between Denver and Omaha. McCook was named for Alexander McDowell McCook; General McCook served the Union for 43 years. The Sutton House at 602 Norris Ave. is one of Wright’s few homes west of the Mississippi River, and the only one in Nebraska. 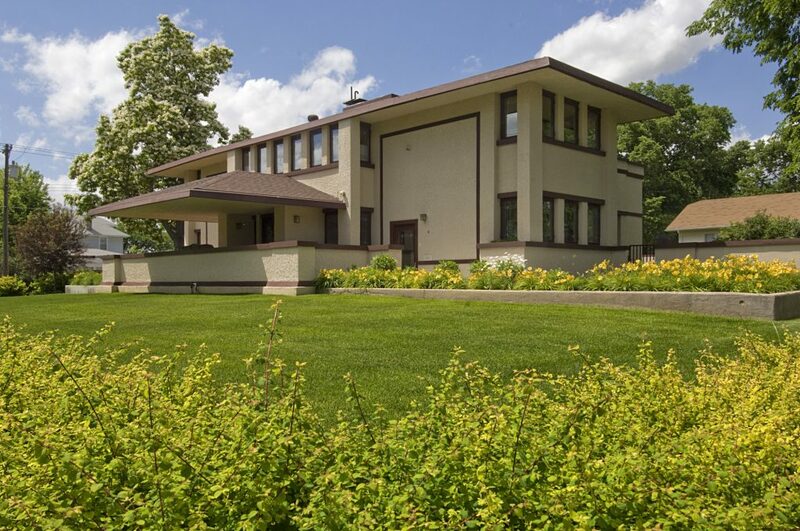 This architectural marvel showcases Wright’s distinctive Prairie Style. This house is currently a private residence. Senator Norris referred to the modest house at 706 Norris Ave. as his own “WPA project.” It has been beautifully preserved, as it was when Mrs. Norris left it in 1967. Learn about the man that has so strongly impacted all of our lives through his four decades representing Nebraska in the House and Senate, including his efforts in establishing the Tennessee Valley Authority, and Rural Electrification Act. Open for tours Tuesday through Friday from 1 to 5 p.m., (308) 345-8484. Tours by appointment, call (308) 345-7650. Located at 421 Norris Ave., this is where you go to learn “the rest of the story” about McCook and southwest Nebraska’s settlement; the importance of Agriculture and Railroad to our development and future; our significant political heritage in being the home to Senators and Governors; and catch a glimpse of daily life of years gone by. Notable exhibits include Frank Lloyd Wright house plans for a home that was never built, D.A.R. 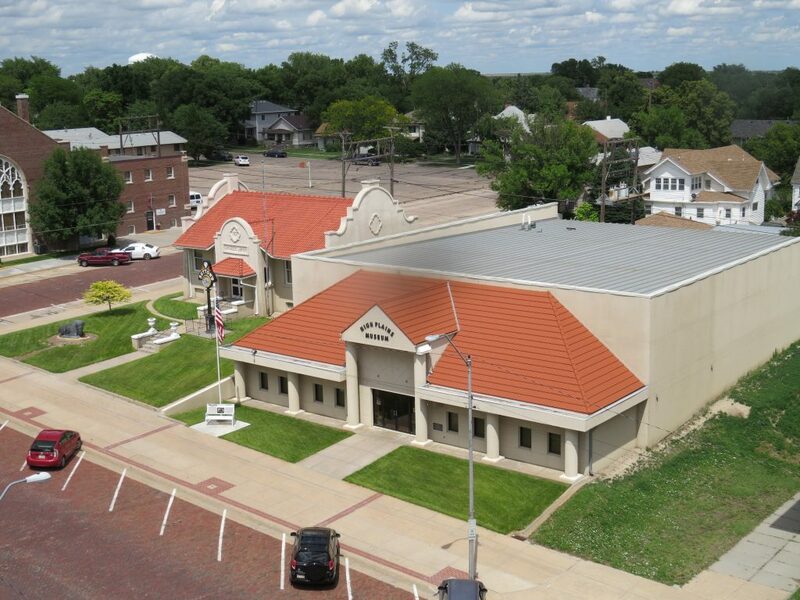 display, quilts and the area’s role in WWII by being the location of the McCook Army Air Base, as well as the Indianola German POW camp. The historic Carnegie Library comprises a portion of the Museum complex. Built in the style of the Spanish Colonial Revival, the library was constructed with a grant from the Andrew Carnegie Foundation, opened to the public in 1908 and served in that capacity for over 60 years. It continues to serve as a place of education with its archives of scrapbooks, yearbooks, and a wealth of genealogical resources. Open Tuesday through Saturday from 1 to 5 p.m., (308) 345-3661. 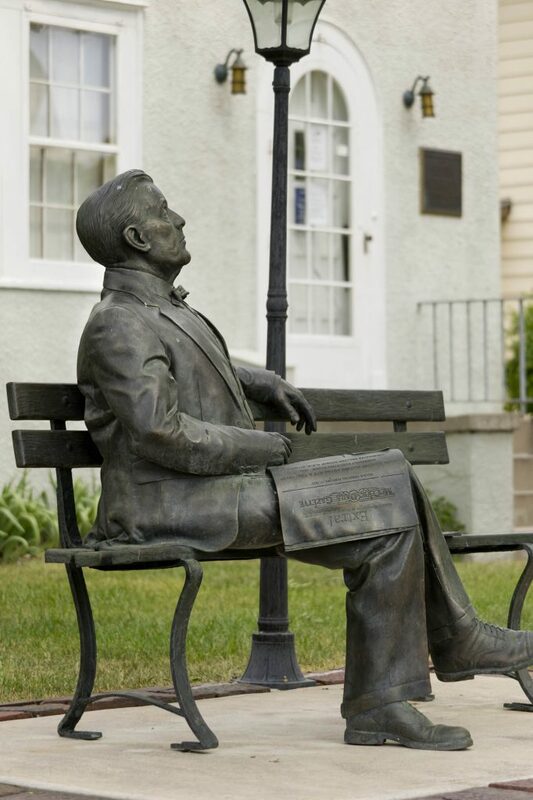 Discover McCook’s beautiful historic district on this excursion. The tour spans a 10-block area near downtown displaying a variety of architectural styles from the late 1800s and early 1900s. Start your tour by picking up a Historical Walking Tour brochure at the Keystone Business Center or the Museum of the High Plains.